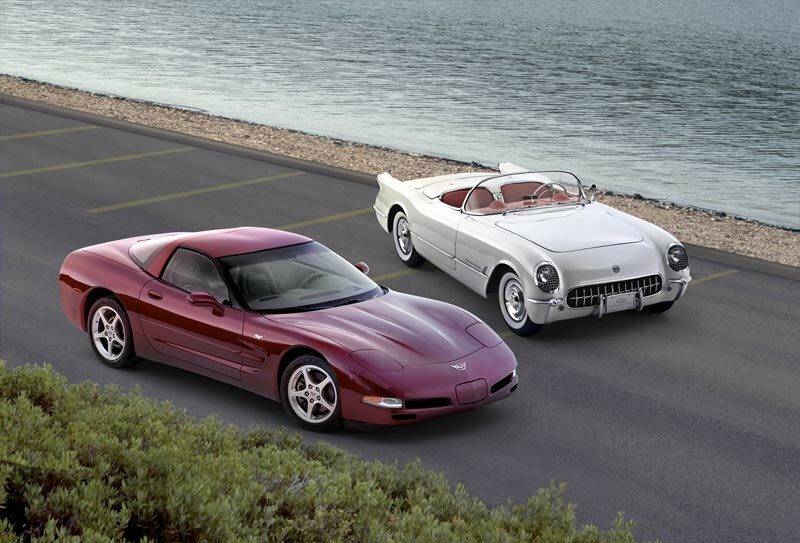 2003 was a special year for the Corvette. 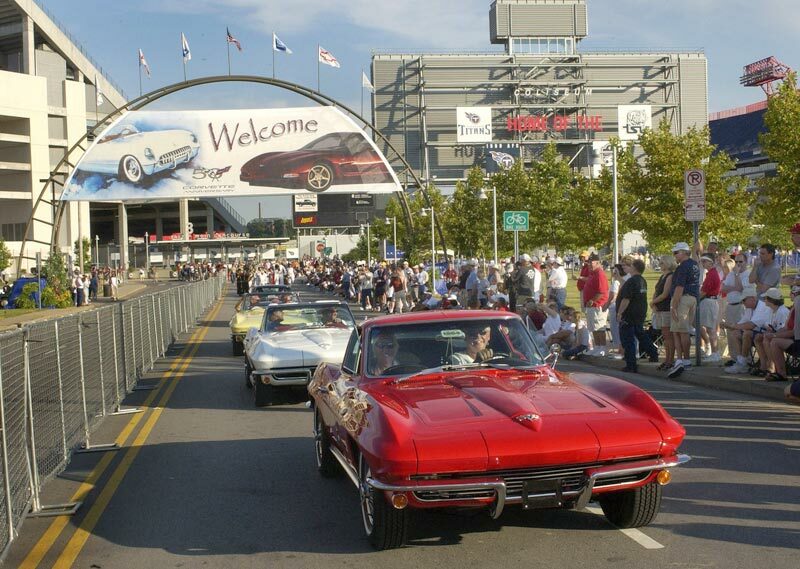 It had been in production for 50 years, a milestone by any measure. 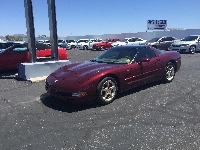 The success of the Corvette was a tribute to the fact that it never lost sight of it's original intentions: fast affordable fun with an abundance of style and pizzazz. 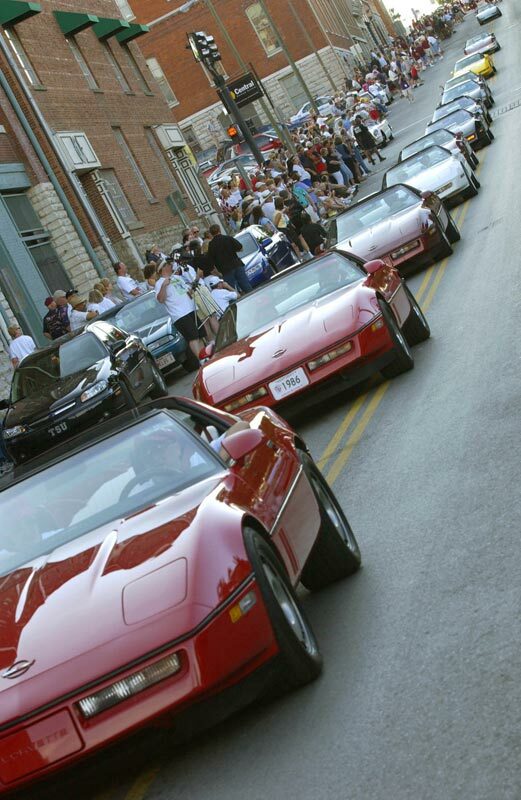 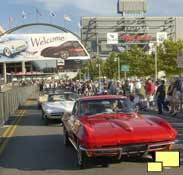 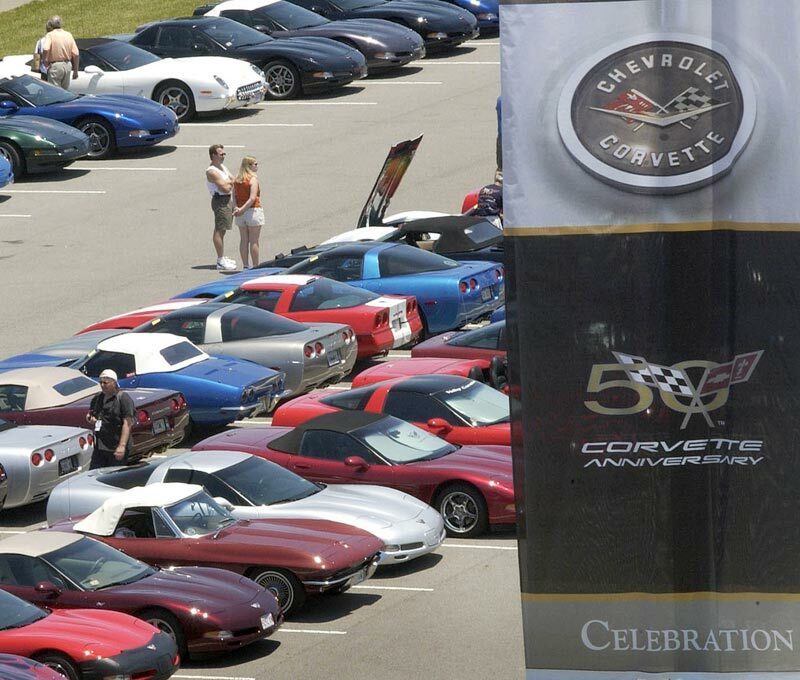 Corvette owners celebrated the 50th with parties, caravans, a road tour involving conventions, Nashville KY, the Corvette Museum and the Bowling Green manufacturing facility. 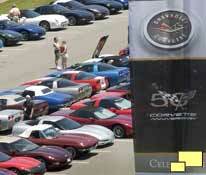 In 2002, Corvette was the honored marque at the Monterey historic automobile races in August. 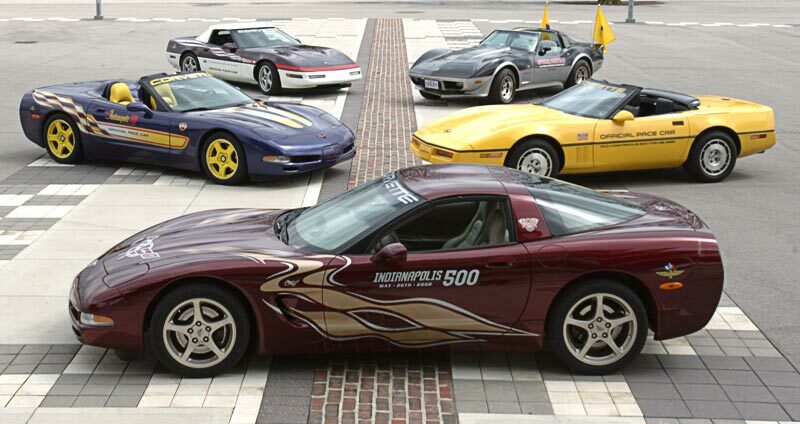 A 2003 Corvette paced the 2002 Indy 500. Although no pace car replicas were available, a Indy 500 decal package could be had for $495.00.